1/13/2017, Petaluma (CA) - Senior Care Authority San Francisco North Bay Area launched its new corporate website to provide relevant help and compassionate support to families navigating the challenges and transitions of aging loved ones in Sonoma, ​Marin, Napa, and Solano Counties. 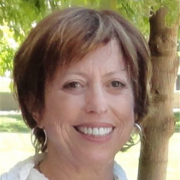 Under the direction of ​Marcy Baskin, Senior Care Authority North Bay Area has gained major online visibility thanks to its new website http://seniorcare-sanfrancisconorthbay.com, which provides a wealth of information about living options for seniors. The website is a comprehensive resource to families seeking to learn more about independent living, assisted living, memory care, in-home care, skilled nursing, and other related senior services in the San Francisco North Bay area. Senior Care Authority, a ​nationwide franchise providing no cost assistance in finding residential care options such as assisted living and memory care as well as other elder care consulting services, relies on SeoSamba’s franchise software to develop turnkey websites for all their franchisees across the United States. ”We wanted to create a platform to help us provide personalized, professional service to support our client families. By doing this, we hope to be able to relieve some of the stress often associated with finding the most appropriate care for their loved ones.,” said Marcy Baskin, Managing Director of Senior Care Authority. “Senior Care Authority has the credibility, track record, and support network to help grow this important, necessary service and make it readily available” she added. Senior Ca​re Aut​hority is a Senior Placement and ElderCare Consulting organization that has a national network of professionally trained and experienced, local advisors to assist families in determining the right path for assisted living, memory care, nursing care and other long-term care options. Senior Care Authority North Bay Area provides elder care placement service for the growing senior population in the San Francisco North Bay Area. 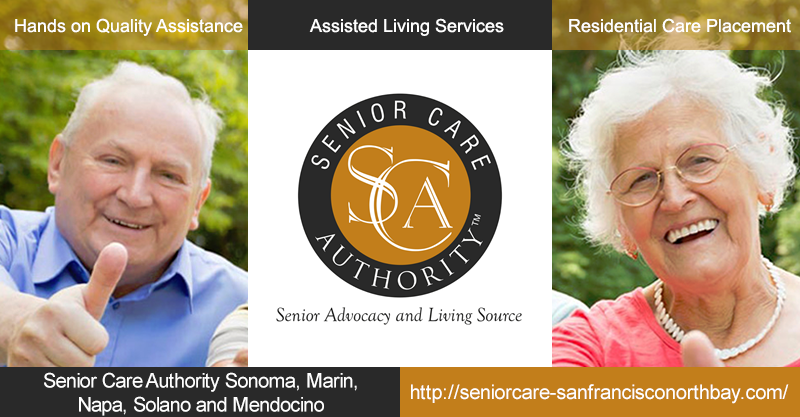 For more information about Senior Care Authority North Bay Area, please visit http://seniorcare-sanfrancisc​onorthbay.com, send an email to marcy@seniorcareauthority.com, or call 415-237-9197. SeoSamba is the franchise website and online marketing automation specialist, helping franch​ises build, manage, and optimize corporate franchise and franchisee websites for top search engine performance. SeoSamba patent-pending, hybrid open source marketing framework is built around SambaSaaS and SeoToaster. The online marketing platform SambaSaaS lets you manage SEO, social networking and online marketing​ across any number of websites through a single cloud-based interface, while our open source front-end SeoToaster let you build, manage and market easily corporate, directories and ecommerce websites. For more information about SeoSamba, visit www.seosamb​a.com or contact info@seosamba.com, and in the US: + (1) 877.450-9894 or in Europe at + (33) 6756376.